Parsley is a small, flowering plant native to the Mediterranean, but grown throughout Europe and North Africa. Parsley's scientific name is Petroselinum crispum or Petroselinum sativum. 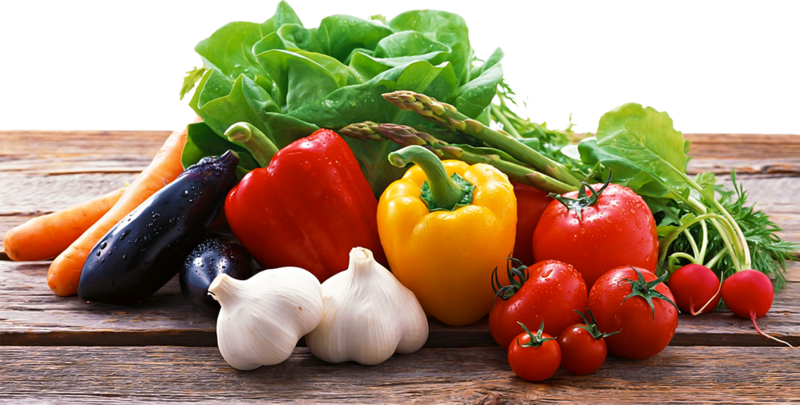 Some parsley products may list the names Apium crispum or Apium petroselinum as well. Italian flat-leaf and Hamburg parsley are special cultures of Petroselinum crispum. Japanese parsley, or Cryptotaenia japonica, resembles parsley, but is not related or used as an ingredient in parsley supplements. 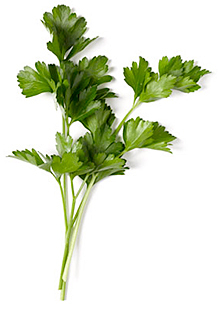 Fresh parsley is used as a food garnish, flavoring herb and breath freshener.